Ever fall in love with an author and wonder where he or she came up with those magical tales? More often than not, children’s authors mine their own lives for their fiction. 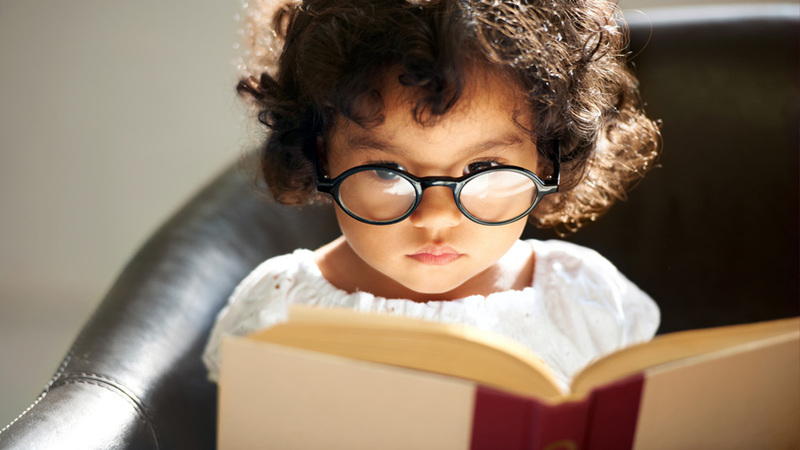 Happily for kids and grown-ups alike, these eight famous children’s authors wrote down their own personal stories so we can get to know the people behind their art. 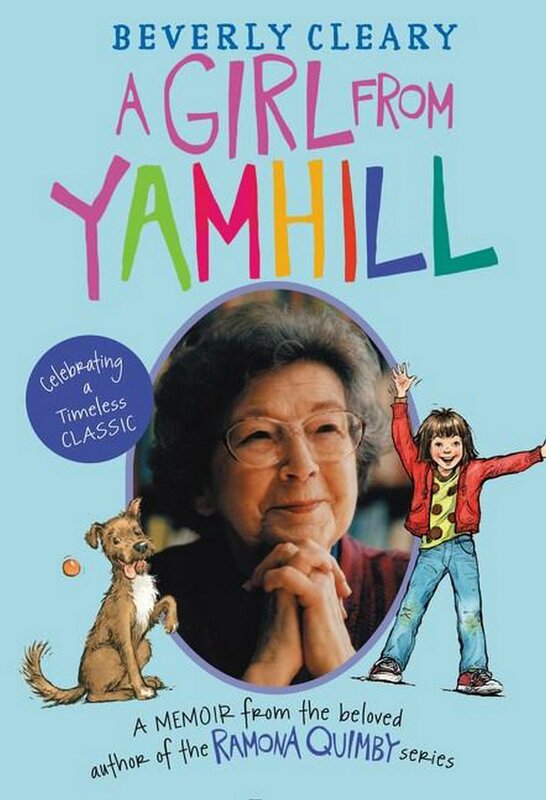 Fans of the woman behind Ramona Quimby and everybody else who walked down Klickitat Street will enjoy the clear-eyed yet humorous memoirs of the woman behind them. In A Girl From Yamhill, Cleary talks about growing up in Oregon during the Depression; My Own Two Feet is about her life as a young adult newlywed and librarian. Crutcher has received both rewards and censorship for his young adult books, like Staying Fat for Sarah Byrnes, that frequently feature boys and young men dealing with serious issues like abuse, racial and religious prejudice, mental health issues and physical disability. 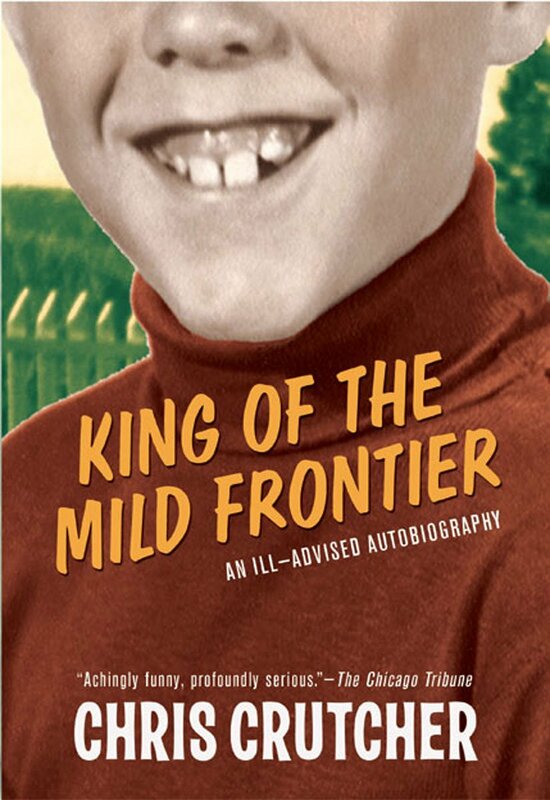 He covers similar territory in his funny/painful memoir about life as an awkward youth with troubled parents. 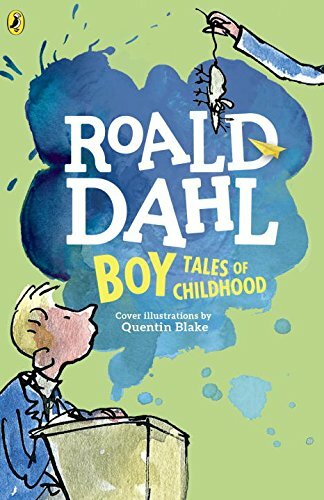 It’s physically impossible for a human’s life to be as interesting and magical as the stories Dahl explored in The BFG, James and the Giant Peach or The Witches, but Dahl’s life comes pretty close. Boy covers Dahl’s young life in Norway and England with an eye for the cruel, disgusting and magical, while Going Solo is about his adventures in the Royal Air Force. Kehret has published over 50 books for children, including adventure books like Escaping the Giant Wave and the thriller I’m Not Who You Think I Am. 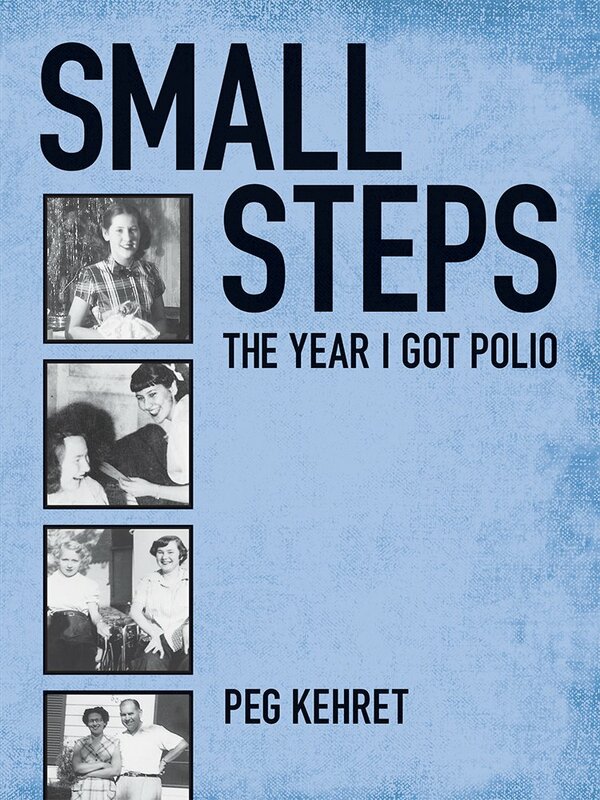 In the award-winning Small Steps, she talks about contracting polio at age 12 and having to learn to walk again. Canadian author Jean Little’s children’s books often deal with themes like disability (as in Mine for Keeps and From Anna) or foster care (Home From Far and Willow and Twig). 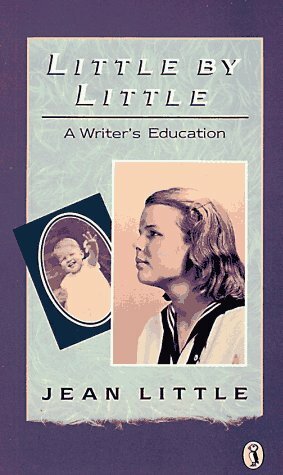 Her memoirs uncover the real-life inspiration for her books: in Little By Little, she talks about growing up vision-impaired while Stars Come Out Within explores her career as a teacher and author. 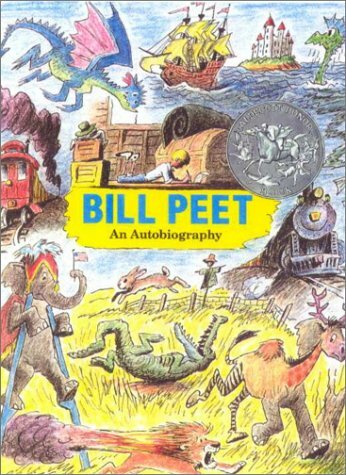 Paulsen may be most well-known for Hatchet, the adventure tale of a boy marooned on a remote island after a plane crash. His real life has been full of adventure as well, which readers can share in various forms. 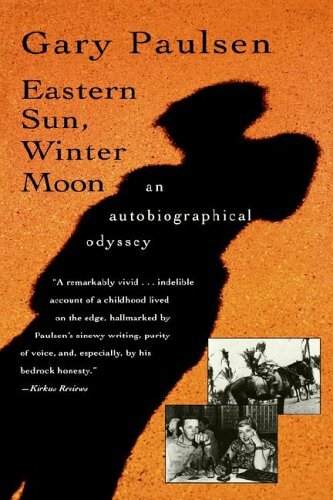 Eastern Sun focuses on his tumultuous post-World War II childhood; Winterdance covers his foibles entering the Iditarod dogsled race despite a serious lack of qualifications; Pilgrimage is a humorous account of a motorcycle ride from Alaska to New Mexico; My Life in Dog Years is a memoir for young readers, which tells his life story with each chapter dedicated to a dog he knew and/or loved. The man who drew Disney’s Dumbo and who gave life to beloved characters like Chester the Worldly Pig gorgeously illustrates his own dreamy boyhood, life during the Depression and fascinating career working for Walt Disney — not just the company, but Disney himself. Like Roald Dahl in Going Solo, de Saint-Exupéry, French author of The Little Prince, also published memoirs of his life as a pilot. 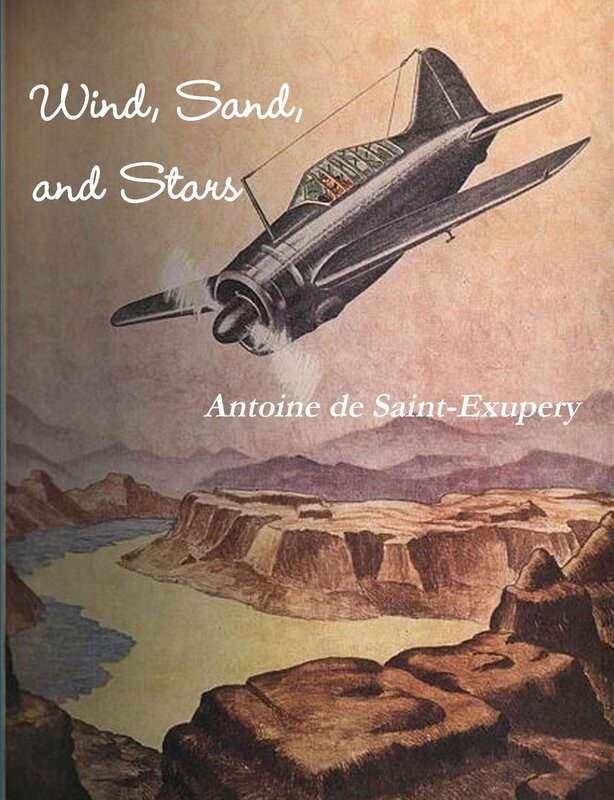 In Wind, Sand and Stars he provides sketches of his adventures in the sky, as well as an eerie foretelling of his fate: The author disappeared in North Africa in 1943 while doing reconnaissance on German troop movements for the Allies.